Set up real-time alerts and be the first to know if something's up. 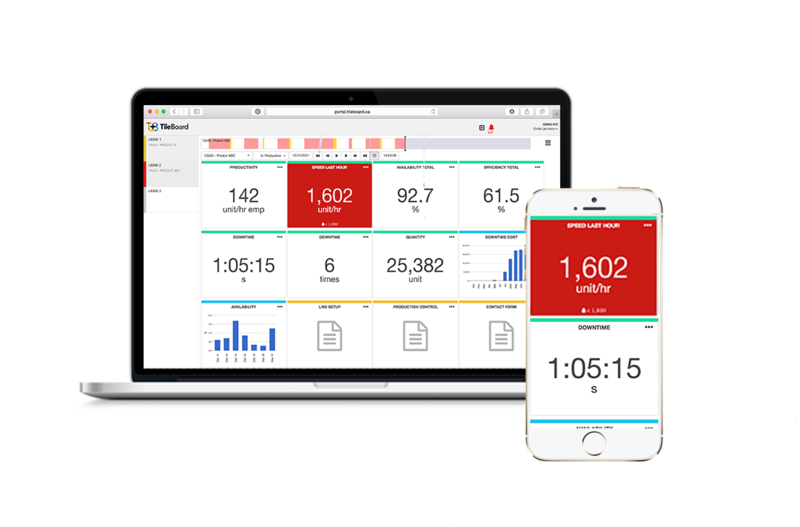 Set up alerts on your TileBoard dashboard software to be notified in real time when problems occur. You simply have to identify those events you want to be notified about. 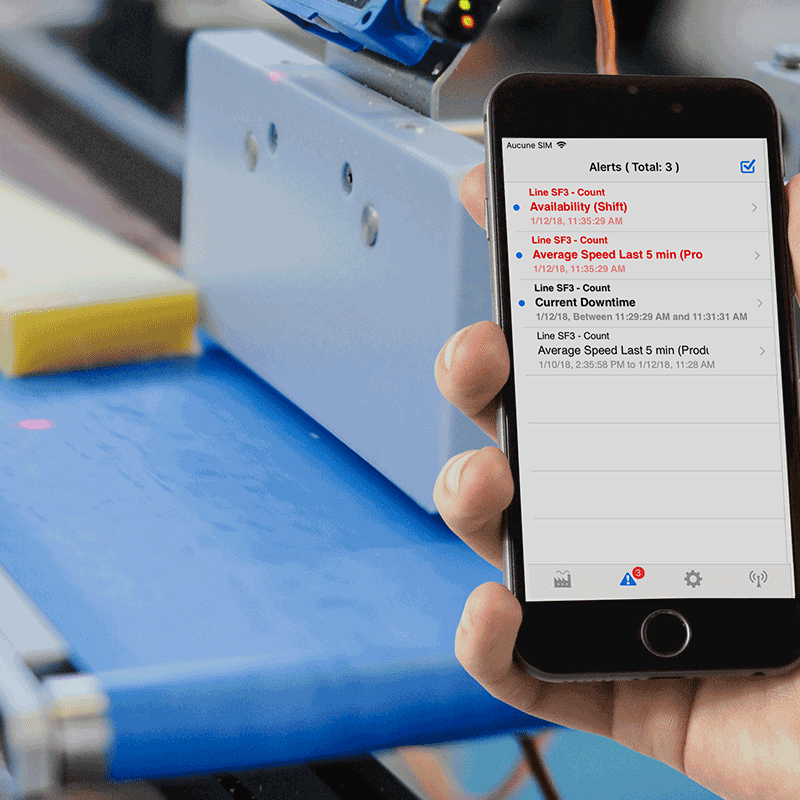 Unusual slowdowns, costly downtime, failure to meet the day's targets or a growing number of rejects are examples of the types of alerts you can receive anytime, anywhere. View the alert timeline to visualize the alerts when they occur and access the historical alerts menu to compare past events with the current situation. 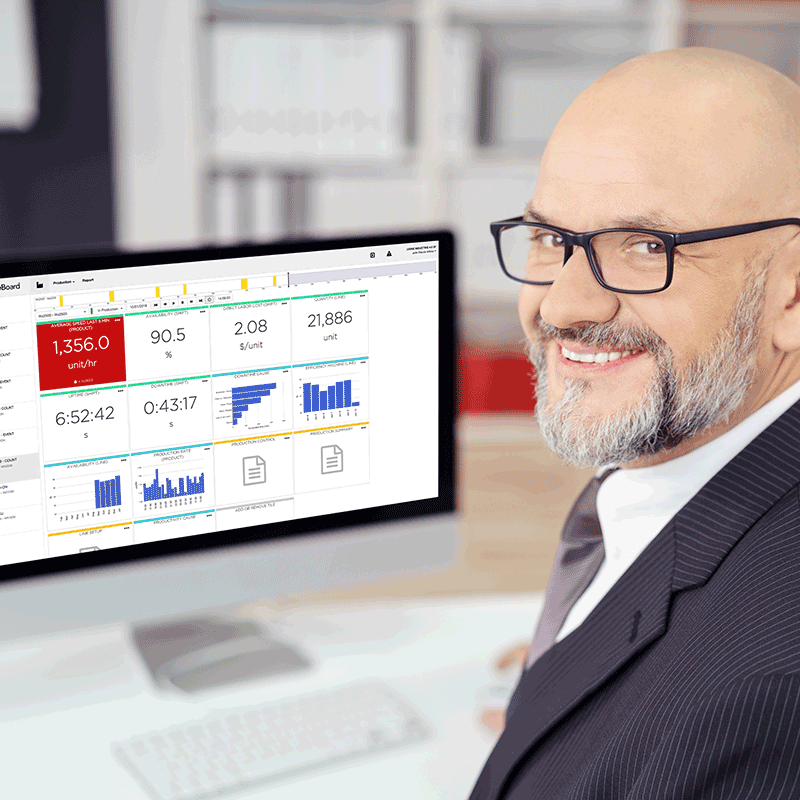 Configure KPI alerts on your dashboard based on specific trigger conditions such as time limits or deadlines with respect to problem-solving. Receive an email in real time with specific alert information. 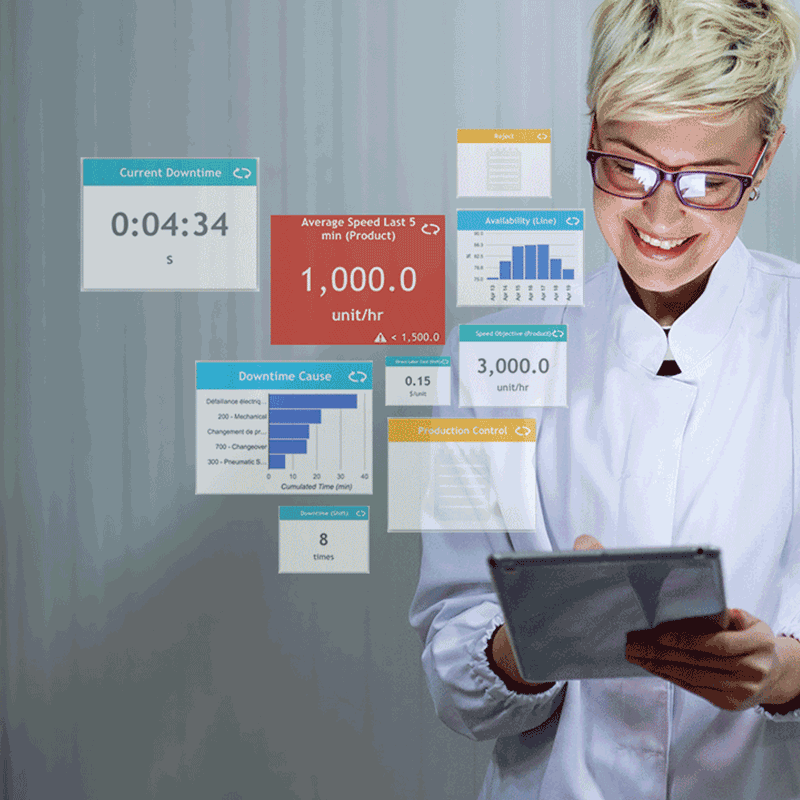 READY TO DISCOVER HOW QUICKLY YOU CAN CREATE YOUR VERY OWN email alerts?